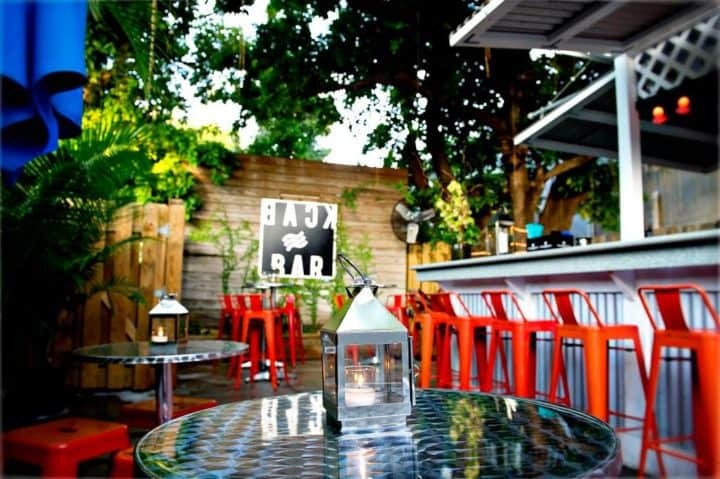 Aqua is a popular gay nightclub in Key West, offering a full-service bar and lively events every night. 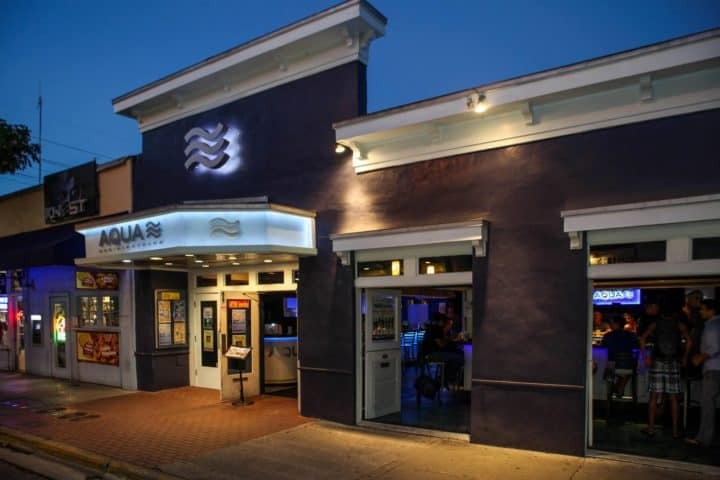 Nightly drag shows are one of Aqua’s main draws, bringing in diverse crowds from far and wide. 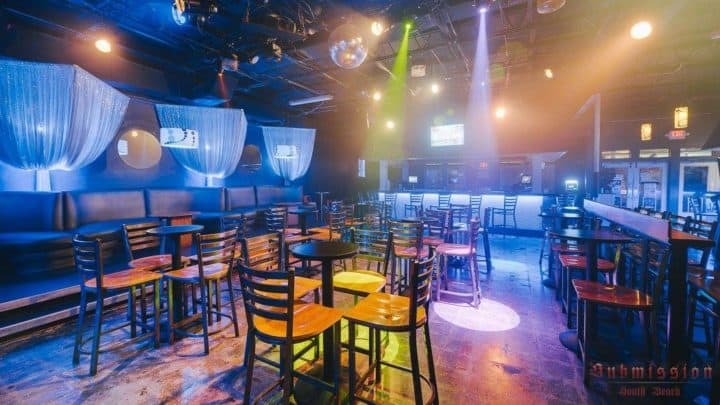 This energetic gay club also offers karaoke, live entertainment, and late night dancing. 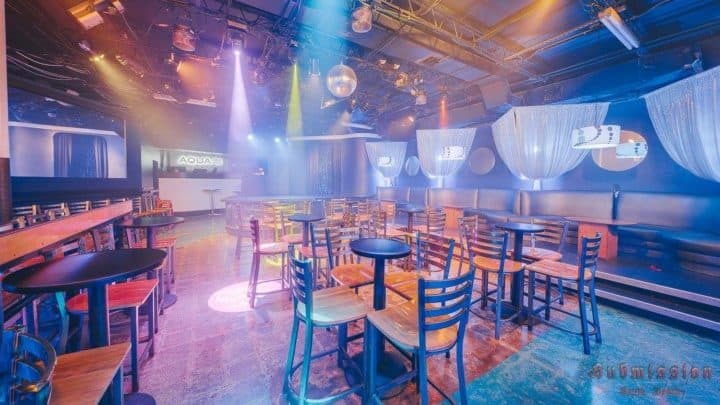 Frequenters of Aqua favour the club for its attentive service (from bartenders, DJs, and performers), vibrant decor, and entertaining shows.